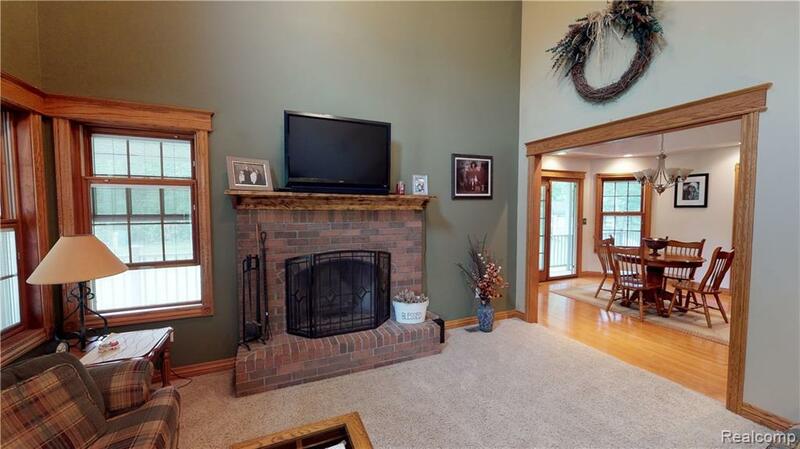 Stunning 4 bedroom 2,5 Bath home with ALL the extras. 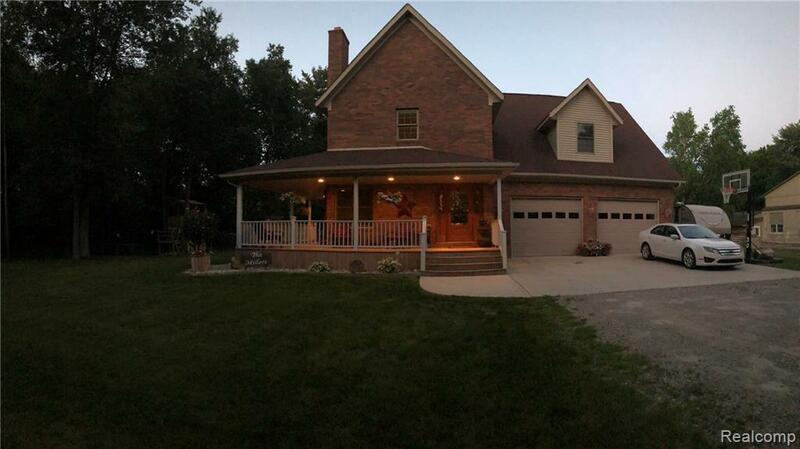 Hardwood floors, ceramic tile, Granite counter tops, Walk in Closets , Large pantry, Cathedral ceilings in living room, Fireplaces, Sauna, Walkout basement, Stamped concrete patio, Beautiful landscaping , and an endless covered porch. 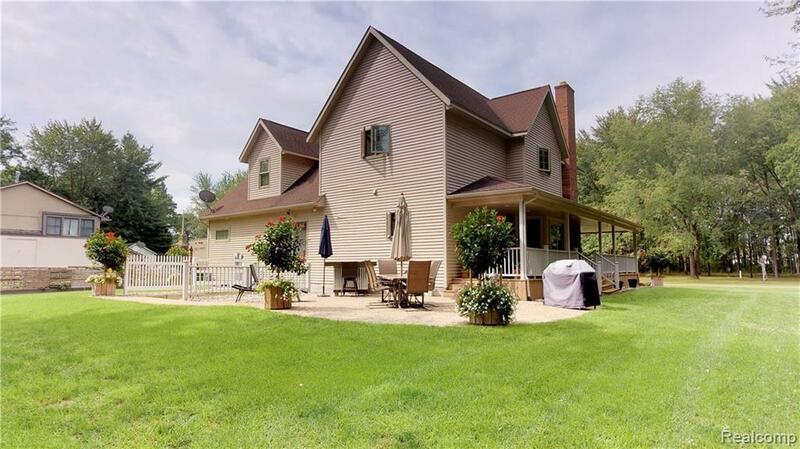 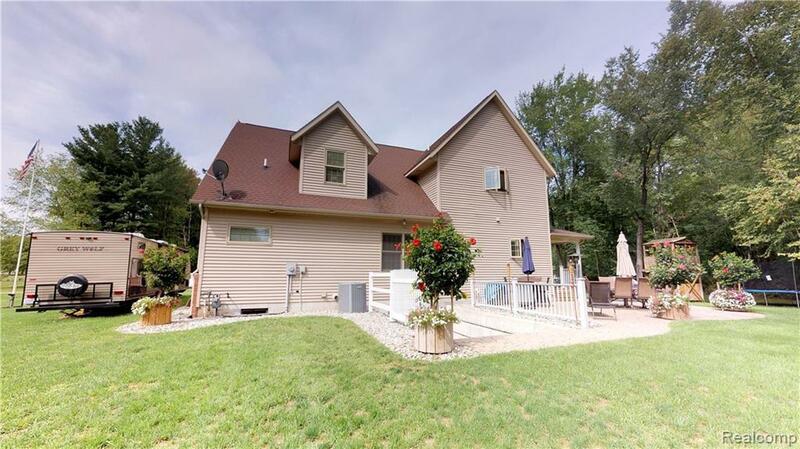 Home is located in the city of Croswell with a spacious .57 acres This home will not leave you disappointed!